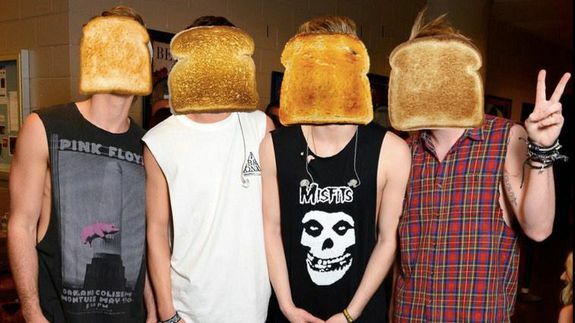 5 Seconds of Toast? Band heats up fans on Twitter - trendistic.com: ever tried. ever failed. no matter. try again. fail again. fail better.